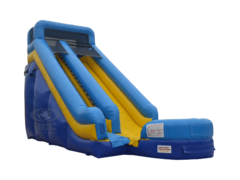 Your #1 choice for the best in inflatables! 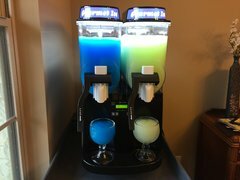 Cowboy Party Rentals brings the party to you in Ennis, TX! 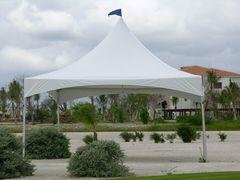 We pride ourselves in providing our customers a great selection of rentals that are well maintained and priced competitively. Our units are state inspected and insured. 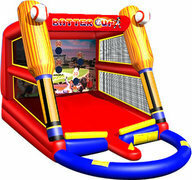 We hand pick our units from the best manufacturers so we can bring you a fun looking and safe bouncer! 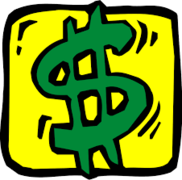 Being a "one-stop" shop allows you to get all of the things that you need for your event from one vendor. 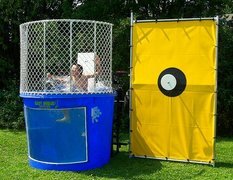 Planning events, whether it's a church function or school field days, can be stressful. We take the stress away and bring F-U-N! 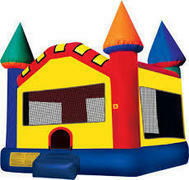 Renting a bounce house can make your party or event an INSTANT HIT! 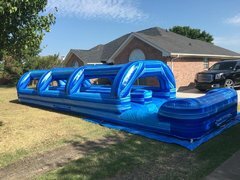 Whether the event is at your house or one of the many parks in Ennis, TX, you can bet that the kids will need something to do. Our bouncer rentals do just that! Just simply pick one of our many themes, pick a date and time, & pay the deposit and you have entertainment for hours. If your event is at one of the parks, be sure to contact the parks department to make sure you reserve your spot at the beautiful parks. Always ask about electricity capabilities. 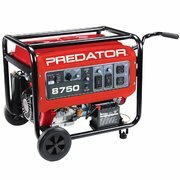 If you need to rent a generator, we can help there as well! Water Inflatable Rentals are what Summer is all about! 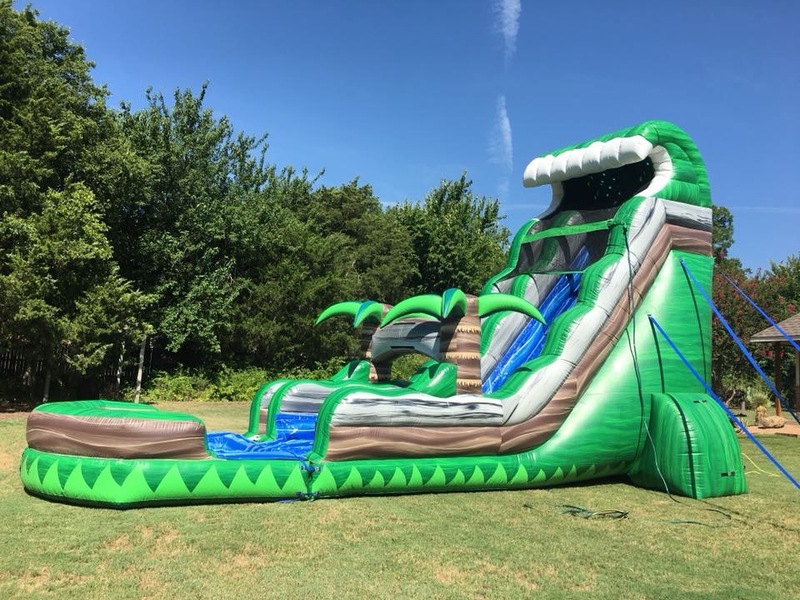 When the summer heat hits our great state, what better way to spend time with family and friends that with a inflatable water slide from Cowboy Party Rentals. Our slides comes in various sizes, themes, and colors with one thing in common: QUALITY! 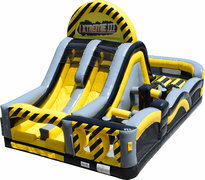 The various sizes and themes allows you to pick exactly the right unit for the age group you are wanting to entertain. 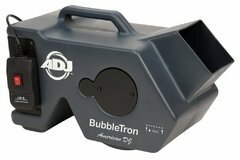 Simply supply the water hose and electricity and we will supply the countless hours of FUN! 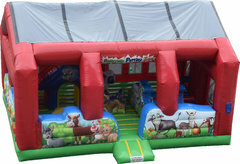 Cowboy Party Rentals has a great selection of Bounce House Slide Combos for your birthday party! 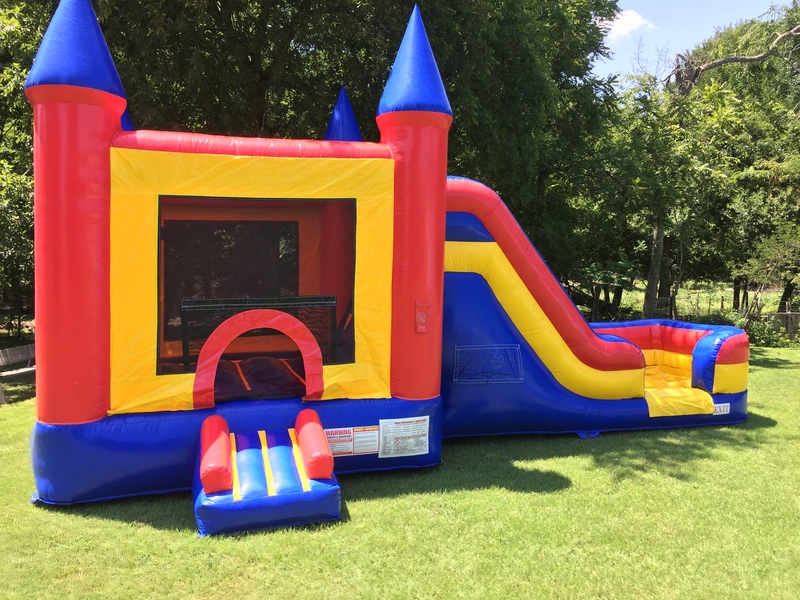 Our combo selections have features such as a large bounce area, basketball goals, safety netting, wet/dry use capabilities, and some even have dual laned slides! 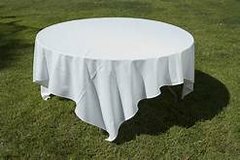 These versatile units are used year round in the many stages of Texas weather. 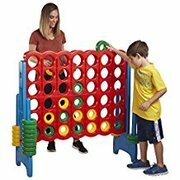 During the fall, winter, and spring, they are used as dry units but once the summer heat comes simply hook a water hose up for some splish-splashing fun! 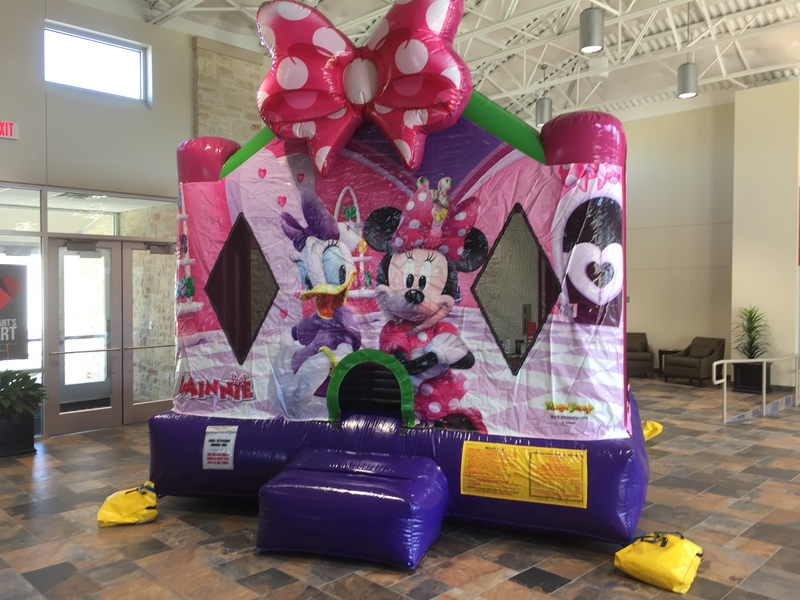 Check Out Our Full Line of Party Rentals For Ennis, TX Below!